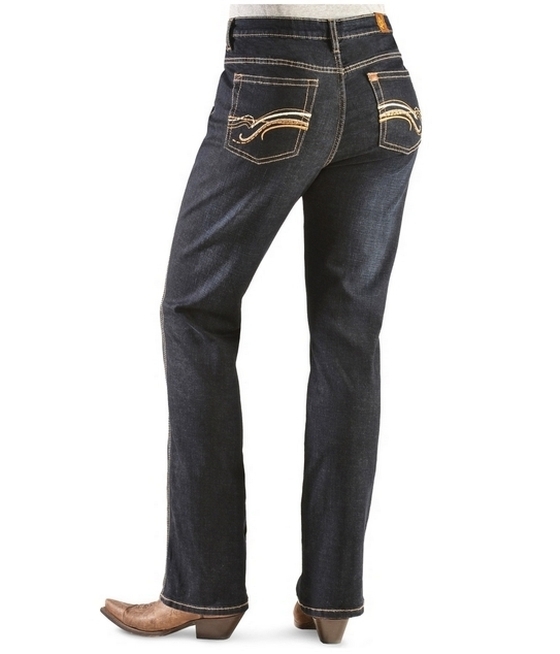 Sit back and take your time browsing our site! 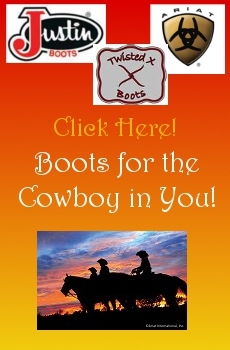 We work hard to bring you a large selection of quality western wear, saddles, tack and more. 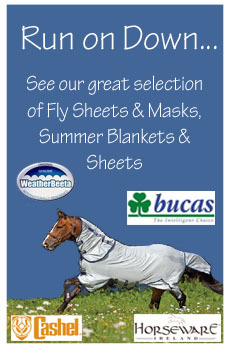 Whether you're looking to outfit your horse, yourself, or your farm come take a look at what we have and meet our friendly staff. 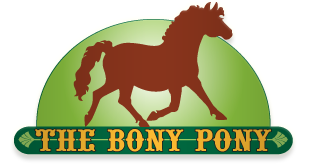 We have in stock English and Western apparel, saddles, tack and gifts, as well as home, décor, blankets, footwear and general horse supplies, and lots more. 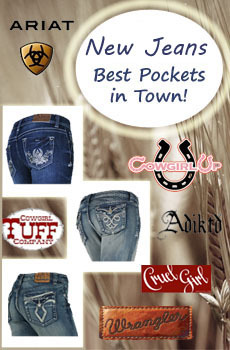 We stock all the best brands including Circle Y, Ariat, Justin, Back on Track, Wrangler, Weaver, Weatherbeeta, Stubben, Myler and much more! We are proud to offer quality products at a fair price. We ship same day in most cases. We add that personal touch as we are not a big box store. If you do not see it on our website, give us a call on our toll free line. We are always happy to answer any questions or take your order right over the phone.